So how am I feeling about the challenge of learning Welsh? Well I’d love to say yeah feeling fantastic, I’m great at languages, absolutely confident that I’m gonna knock it out of the park. When in fact, being painfully honest, I feel petrified. I’m scared I won’t be able to learn it. I’m scared that even if I do learn Welsh even a little I won’t be confident to use it. I’m scared of people knowing that I’m learning Welsh so will speak to me in Welsh even more than they already do but now with the expectation that I will respond in Welsh and not a fish gulping blank face. I’m scared I’m going to let my Welsh family down. But biggest of all I’m scared I’m going to invest a load of time and energy into doing this and in the end let myself down. But parking the petrified/scared stuff to one side for a minute. I also have a sense of ambition about learning Welsh that has been lacking in me since trying to learn the language back in 2013/14. I have a motivation, a clear reason for giving it another go, so damn it I’m going to try! This blog is going to document my journey in the pursuit of Welsh. You can sign up to the blog and receive an email when I post something new. Posts I suspect will be weekly or there abouts. I’ll keep you posted on how I’m getting on-the highs and the inevitable lows, what I’ve learnt, what I’ve found easy/hard/funny to learn…I will do reviews of Welsh learning resources (say something in Welsh, duo lingo, Learn Cymraeg etc) and may even attempt to get hooked on a Welsh soap or two (look out for the Pobol y Cwm vs Rownd a Rownd blog post!). Please do use the comment box at the bottom of each post/page. I’d love to hear from you…your encouragement (! 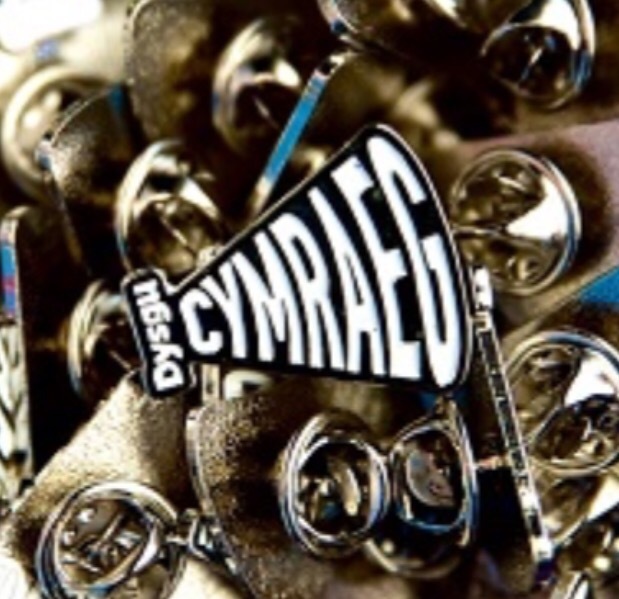 ), ideas and top tips on how to learn Welsh, signposts to resources. Also if you’re a Welsh learner too, I’d love to hear your stories on how you’re getting on- share the laughs and the tears! I hope this blog will act as a forever reminder of what I have already learnt and a creative motivator to keep me learning the Welsh language. I hope I succeed. And whatever happens I hope you and I enjoy the journey….